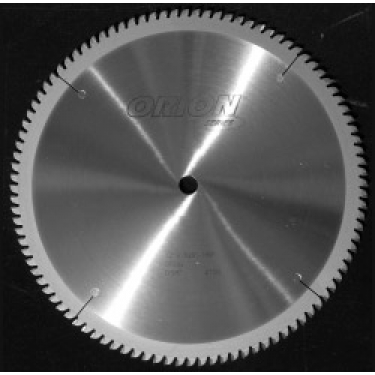 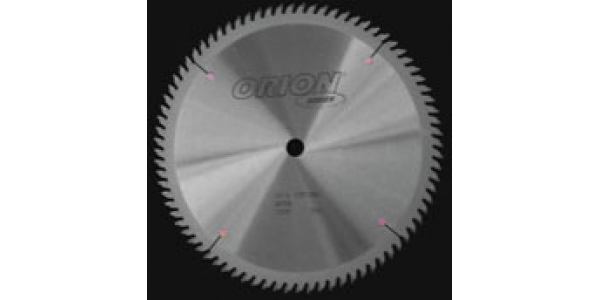 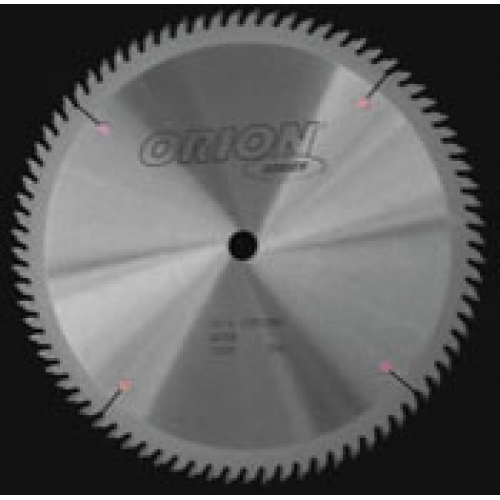 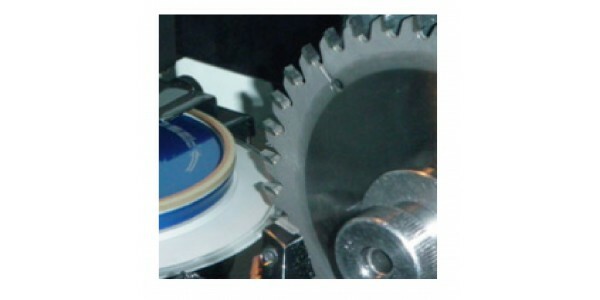 Specially designed for sliding compound miter saws, these thin kerf saw blades provides an exceptional finish. 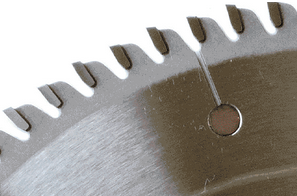 The 5° hook angle provides an extra margin of safety by pushing the stock downward and toward the fence. 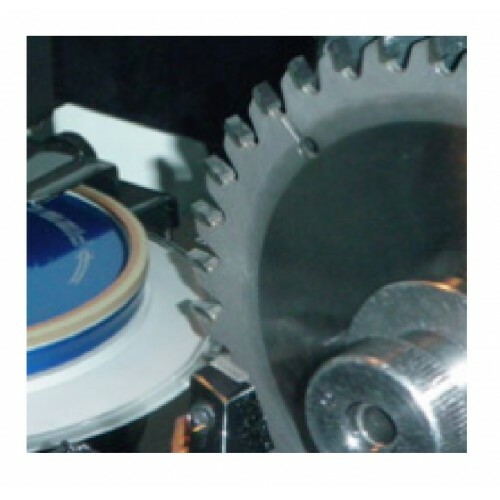 Thin kerf blades reduce waste in expensive materials and require less horsepower to operate which is a must on portable Miter saw machines .